TIEKS is the London producer/singer/songwriter behind the summer hit single ‘Sunshine’. With all the hallmarks of a garage house classic, ‘Sunshine’ is TIEKS’ first single on Ministry of Sound. The track scaled the heights of the Shazam chart after featuring in a TV advert for car manufacturers Fiat. Clearly, people liked what they heard. The song also hit the official UK charts. The track came with remixes including one from electronic master Special Request. 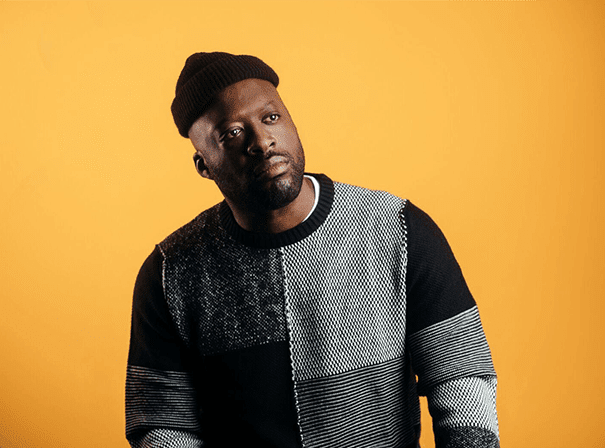 But TIEKS is more than a one trick pony as his impressive CV shows, with his debut single, ‘Sing That Song (ft. Celeste)’ was released on Atlantic Records. TIEKS also boasts writing and producing credits for such esteemed and successful artists as Duke Dumont, Ben Khan, Florence & The Machine. He is behind the drums on Jess Glynne’s number one single ‘Hold My Hand’. TIEKS is also an in-demand remixer. He has brought his unique sound to tracks by MNEK, Rudimental and many others. As a DJ, TIEKS has played venues all over the UK and Europe, and he never fails to create an atmosphere perfect for dancing until dawn. As he proves in the clubs and on his recent hit ‘Sunshine’, TIEKS can take combine breezy piano playing and an undeniable groove with his songwriting and production skills to give listeners a much needed dose of timeless modern dance music.